Recognizing vehicle number plates is a difficult but much needed system. This is very useful for automating toll booths, automated signal breakers identification and finding out traffic rule breakers. 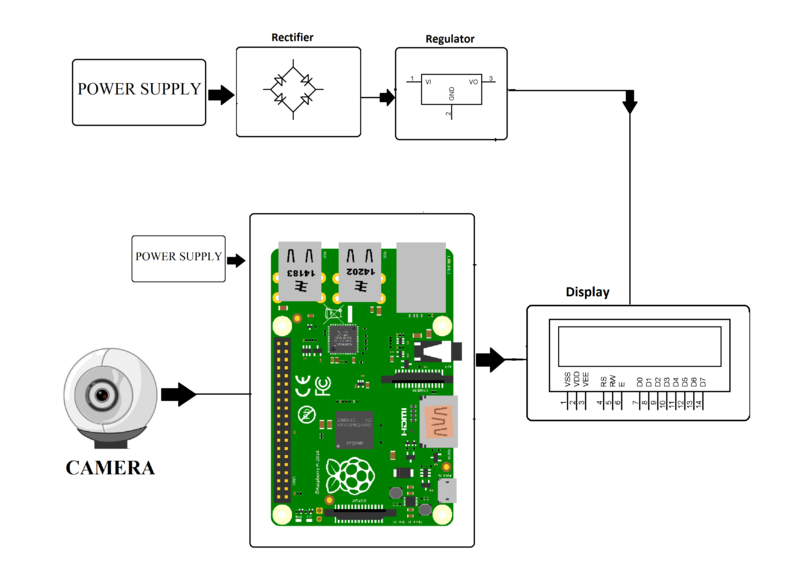 Here we propose a Raspberry Pi based vehicle number plate recognition system that automatically recognizes vehicle number plates using image processing. 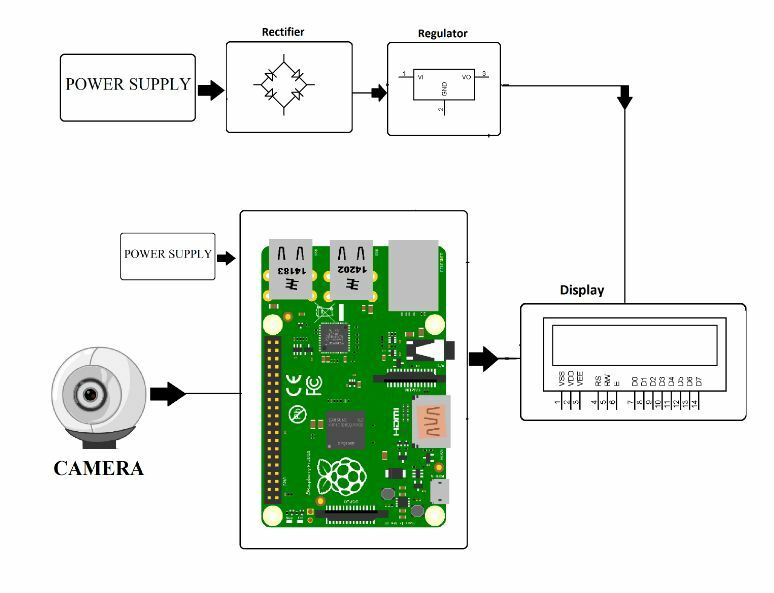 The system uses a camera along with LCD display circuit interfaced to a Raspberry pi. The system constantly processes incoming camera footage to detect any trace of number plates. On sensing a number plate in front of the camera, it processes the camera input, extracts the number plate part from the image. Processes the extracted image using OCR and extracts the number plate number from it. The system then displays the extracted number on an LCD display. Thus we put forward a fully functional vehicle number plate recognition system using Raspberry Pi.